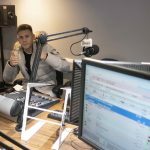 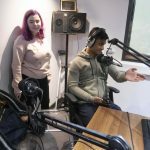 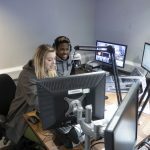 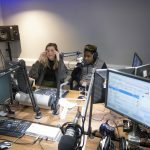 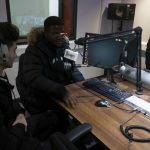 On 23rd January 2019 seven Logic Studio School students were given a fantastic opportunity to visit Royal Holloway University and broadcast three live radio shows on Insanity student radio. 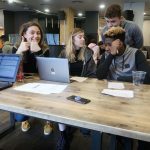 After a planning session held in the student union nightclub (out of hours of course!) 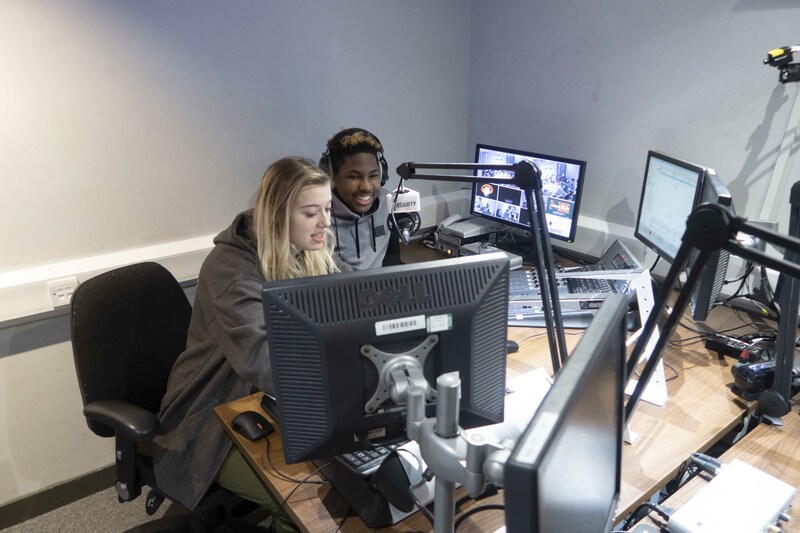 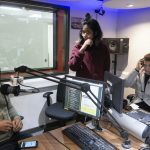 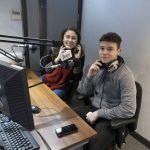 the students worked as pairs to DJ their own shows for an hour, discussing a range of topics such as social media, games, current affairs and sport. 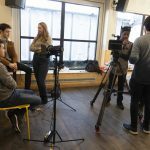 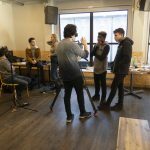 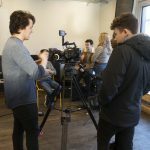 The students were also treated to a tour of the campus, and two taster sessions with the other student media outlets Rhubarb (video and TV) and Orbital (student magazine). 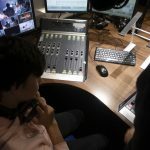 Congratulations to Mekhi Ffrench, George Walker, Deni Zdavkov, Luke Nolan, Rohnak Sharma, Tomasz Lewandowski and Sulyman Miah for great attitude and enthusiasm throughout the day and for highly entertaining radio broadcasts. 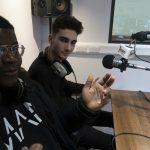 Logic is very grateful to the whole team at RHUL and Insanity Radio for their generosity with their time and expertise, and in particular to Mannie Sapra for organising the event.